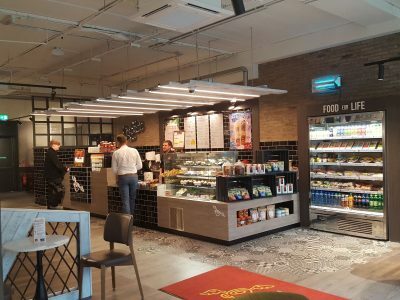 The new Insomnia Coffee Company has plenty of indoor and outdoor seating and carries the full Insomnia menu – meaning they’ve got you covered for coffee, breakfast, lunch & snack options. Insomnia is open from 7.30am to 6pm every weekday, serving up great coffee and delicious treats to help you through your work day! 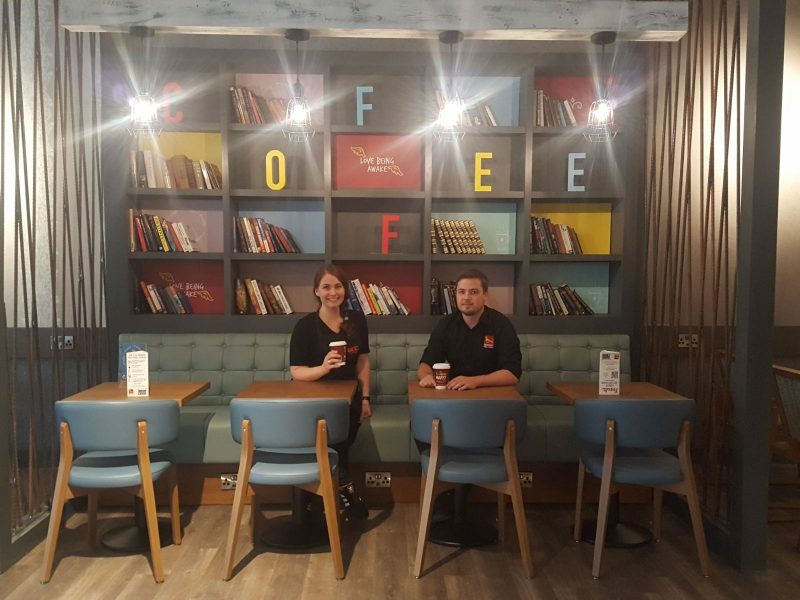 So whether you’re looking for a place to enjoy a quiet coffee on your lunch break, or hold a team meeting, Insomnia can cater for every customer. There is also a seating area outdoors, in the Plaza, for customers to relax and enjoy their coffee in the fresh air. Tomasz, the Park West store manager, is looking forward to leading the new team and to serving Insomnia’s coffee in this busy office district. Tomasz has been with Insomnia for over 4 years and until now has been the manager of Insomnia’s Nassau Street branch, he brings a wealth of Insomnia experience with him and makes an amazing coffee! Tomasz says “I love Insomnia’s brand and I have enjoyed working with the company over the past 4 years. I’m looking forward to managing this store because it’s in a busy office area so there will be lots of new Insomnia customers who I’m sure will become regulars over time”. Tomasz’s favourite coffee is a Voyager Flat White and already he has seen the Park West customers asking for our newest blend.